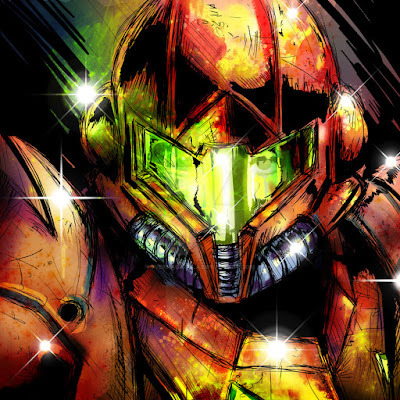 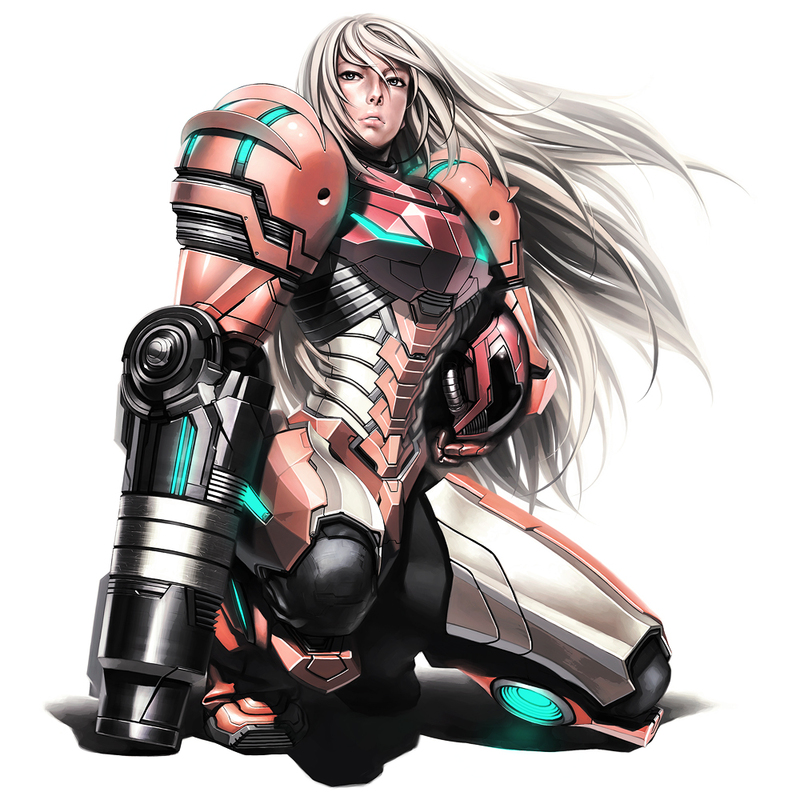 After wrestling with the idea that Metroid should become an RPG, Nintendo Love Affair scoured the internet to bring you some of the coolest Metroid artwork we could find. 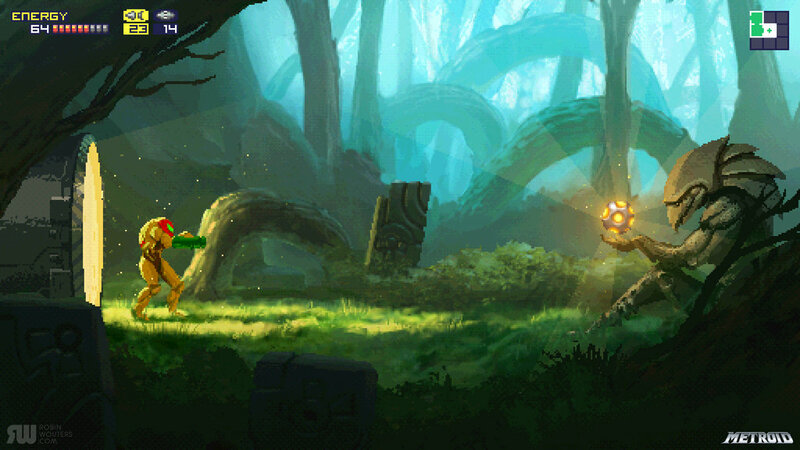 We love to celebrate all of the amazing things that Nintendo inspires. Be sure to give the artists some love and click over to their page. 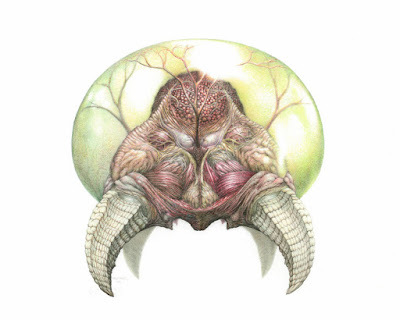 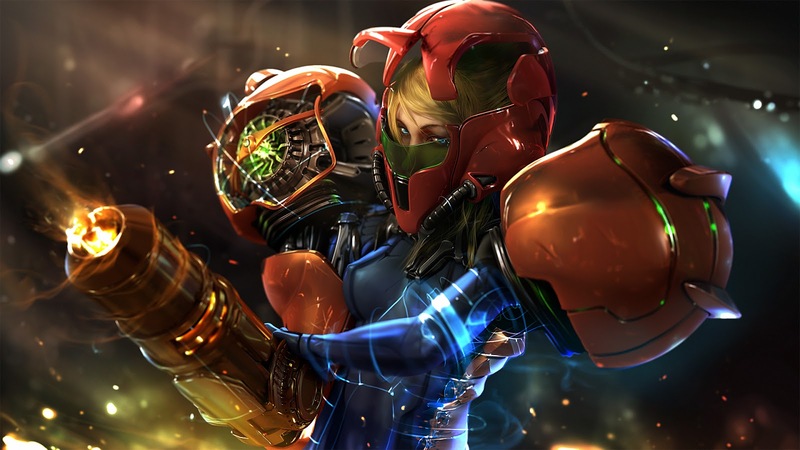 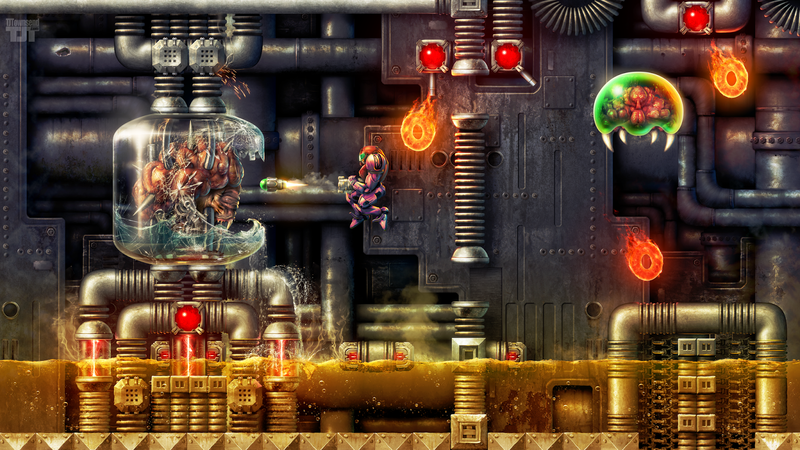 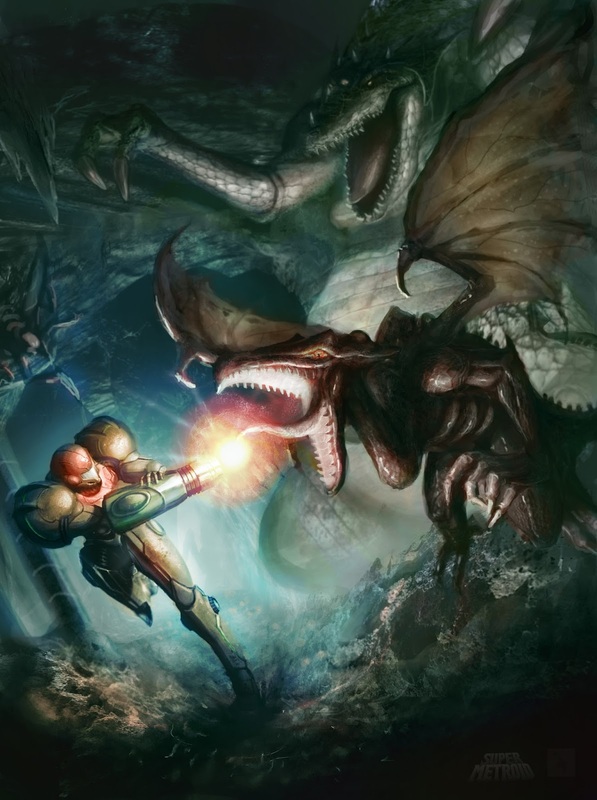 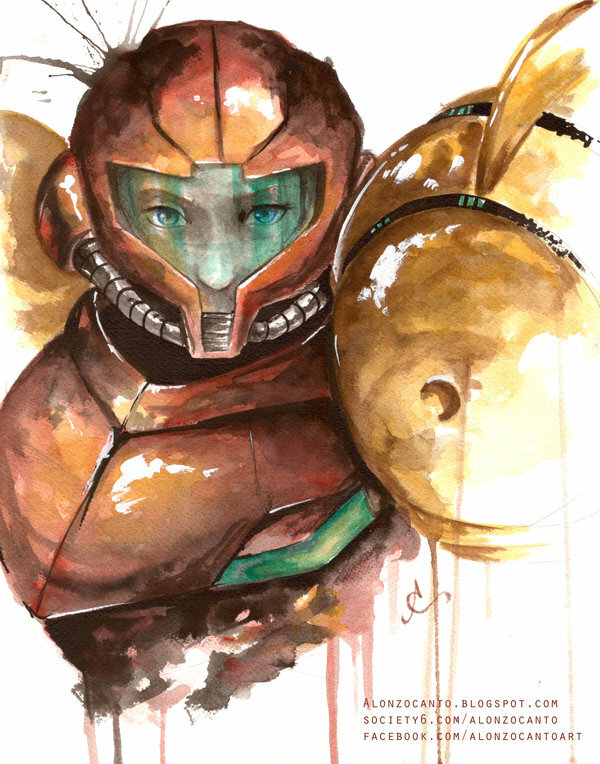 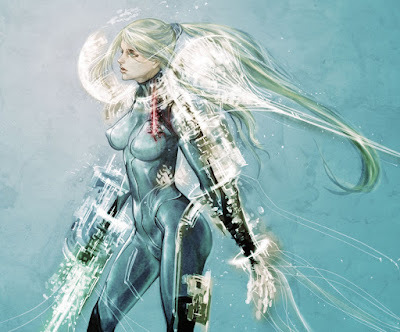 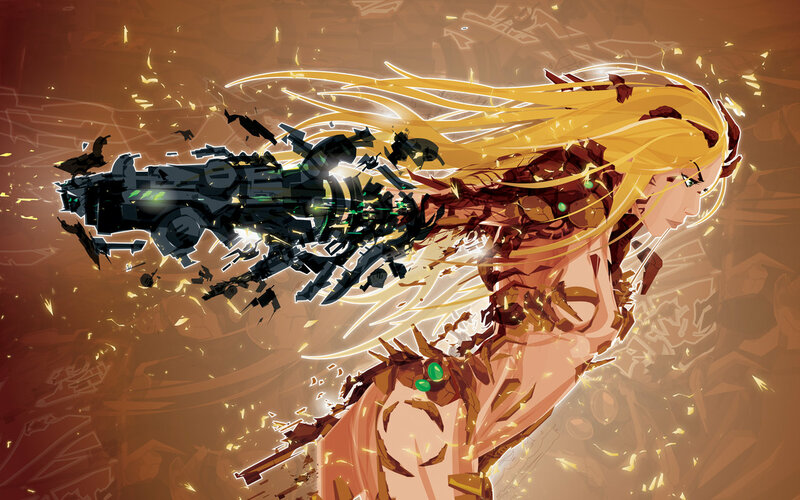 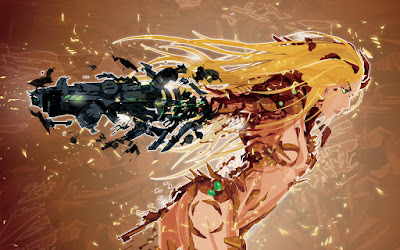 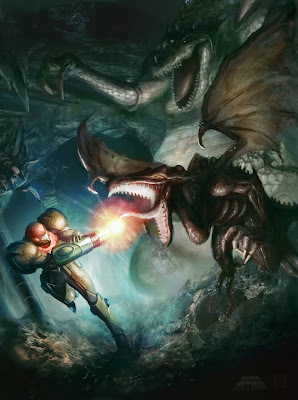 Do you have any amazing Metroid artwork you want to share? 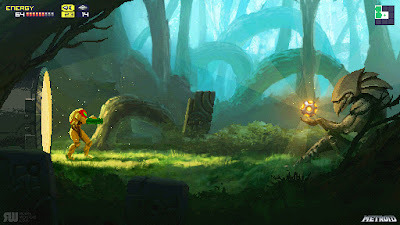 Do it in the comments below and we will make sure they are featured! Coleco Chameleon Launch Titles Unveiled!